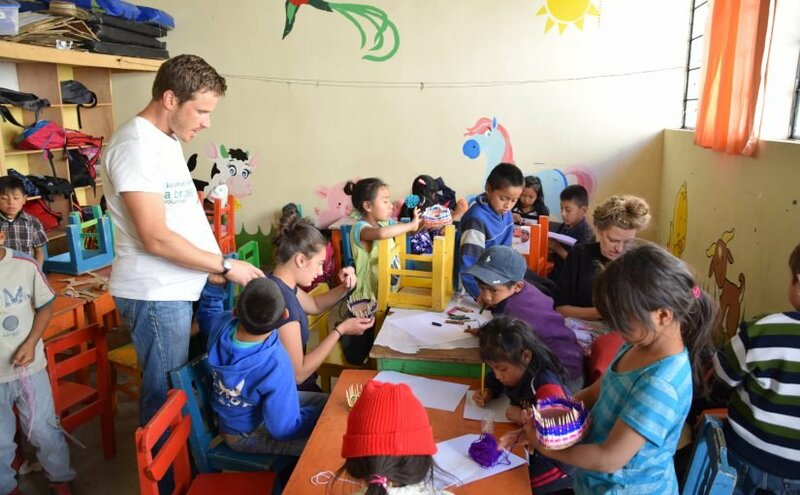 Volunteer Guatemala: After my first full day in Xela I knew I was going to love my time here; in Spanish class, in the after school program, and in my homestay. The local people are friendly and if you have an open mind and like the unexpectedness that is Central America, you too will love it here. ABV is an excellent organization and I highly recommend it. 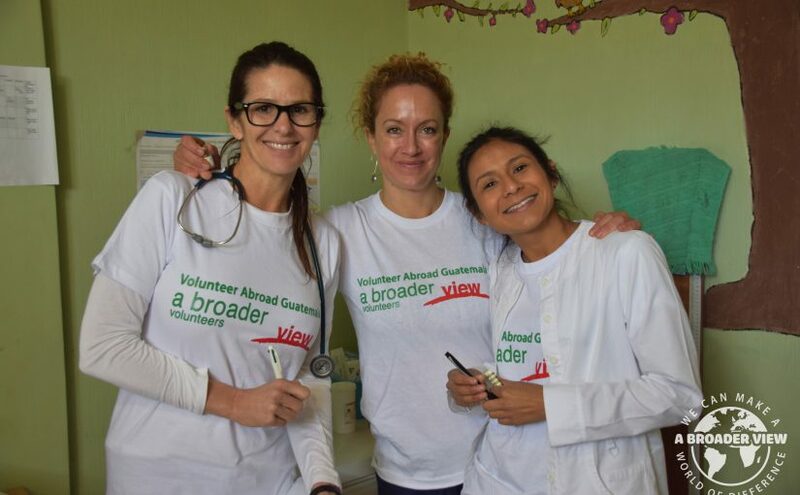 This was my first volunteer experience, and I´m so happy I chose ABV. I´m a nursing student and came with two friends. It made the experience so much better. The independence given to us in the clinical setting was rewarding. Some days there were not many patients but we cleaned and organized and felt useful. It was perfect that one of our friends spoke Spanish, and could translate for us.